'Sense of Wander' by Thomas Ascott. 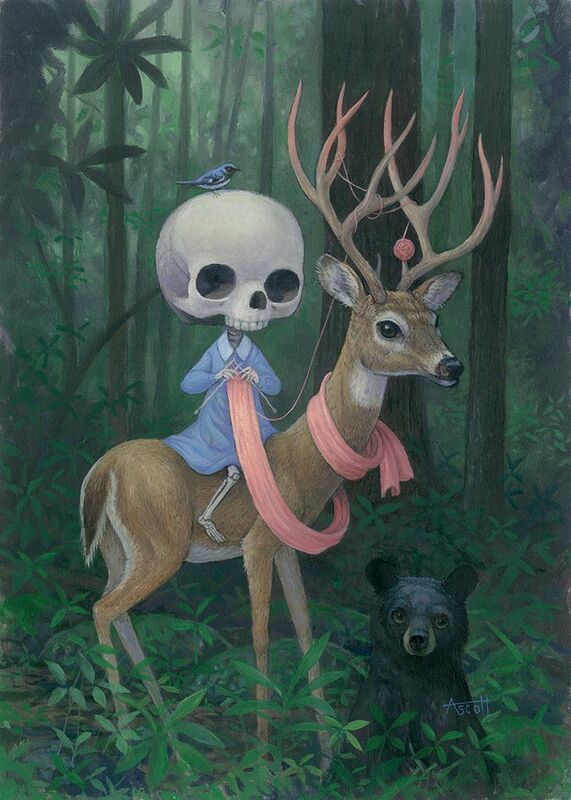 Thomas painted this wonderful piece for our current group show, Invitations to Travel. As unbelievable as this may sound, the painting is still available. So if you're interested in adding it to your collection, hoof it over to wowxwow.com (see what I did there?) and make your dreams come true.